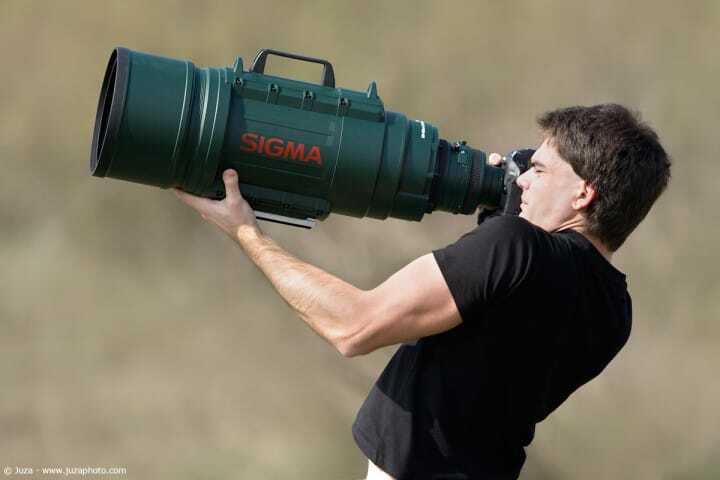 Battle of Biggest Zoom Lenses Ever. Like they say, the more the better !! 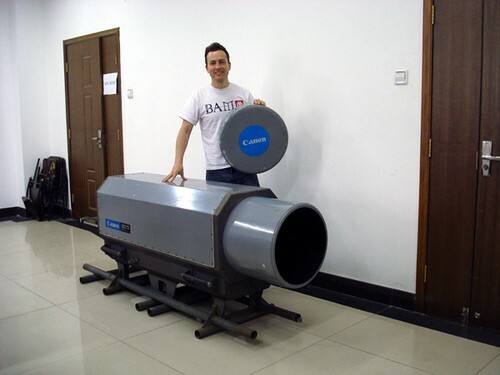 1600mm to world’s largest Canon 5200mm. Its very obvious that none of them are cheap. They look like missile launching units and to buy them you will have to blow your bank account. Even then the chances of getting them is extremely low. You might confuse it for being a portable missile launching system. The green color gives further boost to its intimidating monster look. Ever Made with just 2 degree field of view. Built-to-order by Canon from the year 1993 to 2005, each lens was hand-crafted. They produced just 2 lens a year with a delivery time of about 18 months. Only a dozen-or-so were ever made. Who bought them? National Geographic magazine and Sports Illustrated are known to own a couple, the Feds probably have a few squirreled away somewhere, and a few well-heeled photo enthusiasts. for this MegaMonster in the comments below. Interesting fact is that It was delivered to Al-Thani in 2006, and no pictures taken with it have ever been made public. ground at which the spring high school baseball tournament is staged. It was also used during the french hostage situation to capture photos from safe distance by AP journalists. 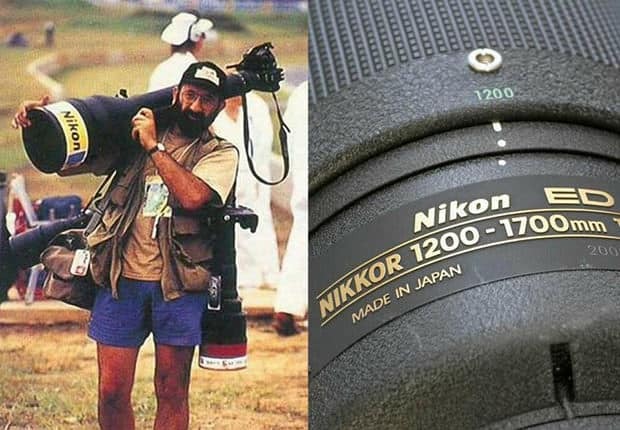 Looks like some weird mutation transformed a Canon lens into a Cannon. 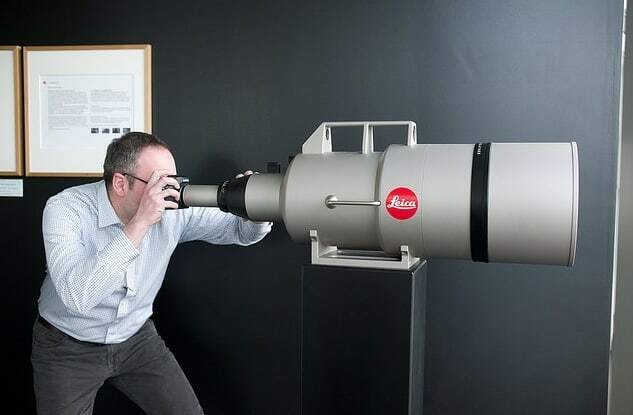 Jokes apart, This 5200mm prime lens is the world largest known SLR lens. Read about Top 5 Most Expensive Lenses. Since you can’t afford to buy these expensive ones, Read about the 10 Dream Lens for Every Photographer which you can actually afford. 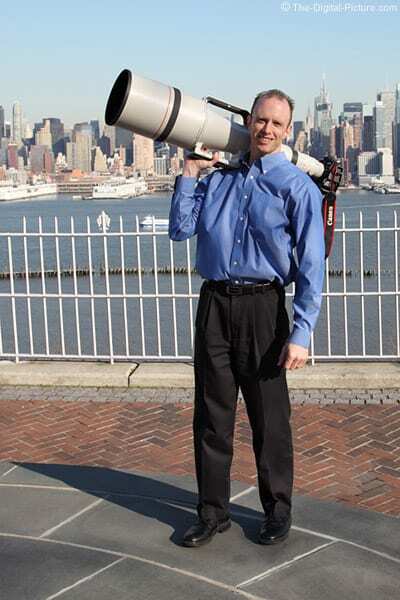 So the article is about the biggest zoom lenses ever. Kind of misleading considering that 3 of the 5 are not zoom lenses at all. It seems you’ve committed a pretty rookie mistake using the term zoom, instead of telephoto.